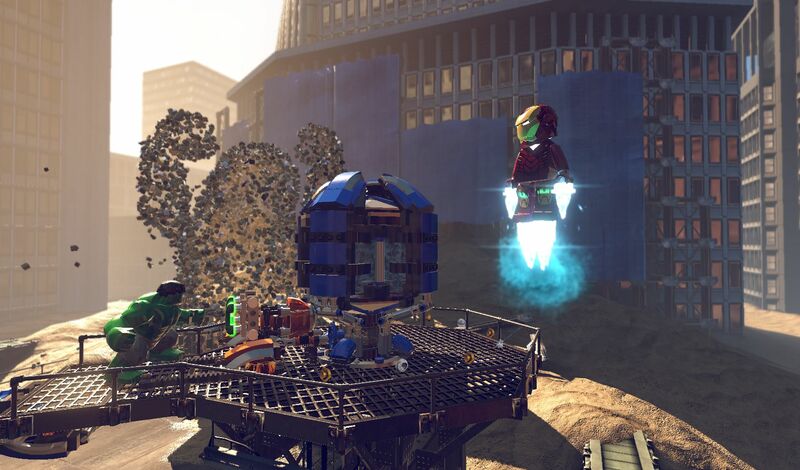 TT Games has sent out the very first screenshots from Lego Marvel Super Heroes this morning. 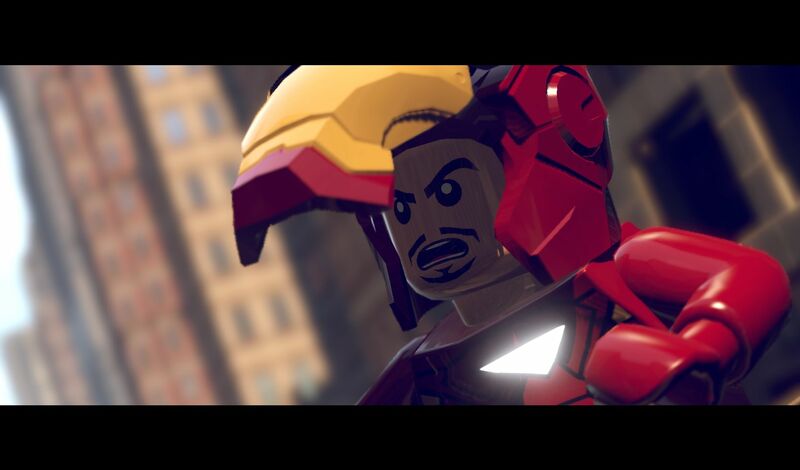 In these shots, the Avengers are defending Manhattan from certain destruction. The villain on the attack here is none other than Sandman. 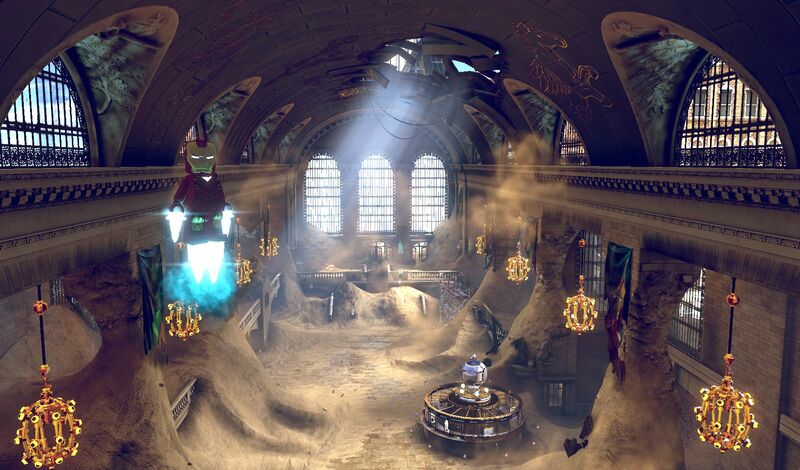 He's made a mess of Grand Central and only our heroes can stop them. 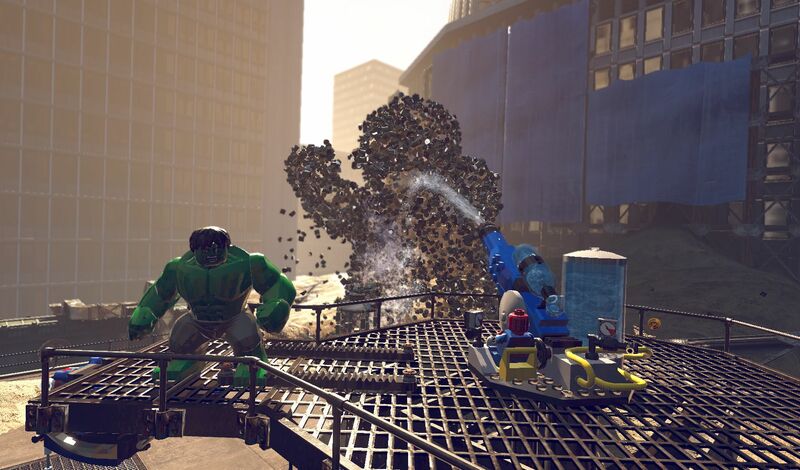 One shot shows Spider-Man spraying down Sandman with a giant water cannon. 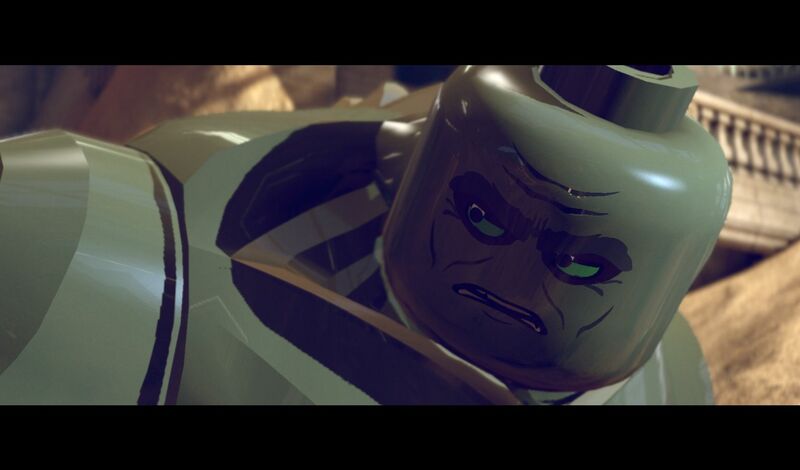 In Lego Marvel Super Heroes, Silver Surfer's surfboard has shattered into Cosmic Bricks. 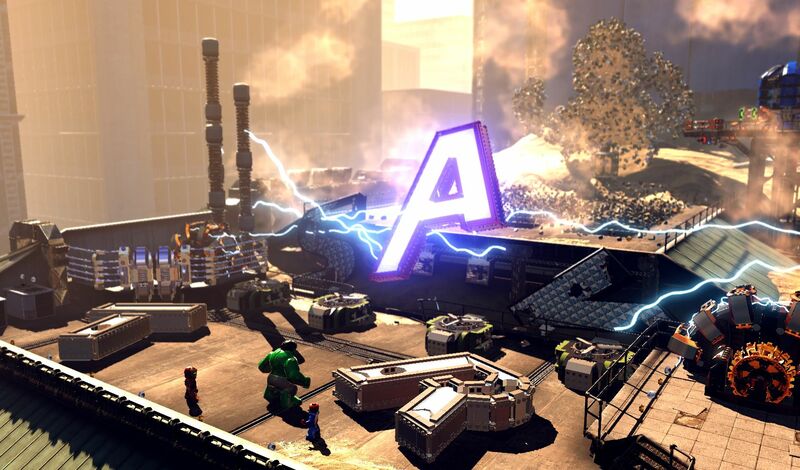 These powerful bricks have fallen across Earth and supervillains of Earth are trying to collect them. The various Marvel heroes, including the Avengers, Wolverine and Deadpool, must race to stop this from happening. Each of the heroes has distinct abilities at their disposal. 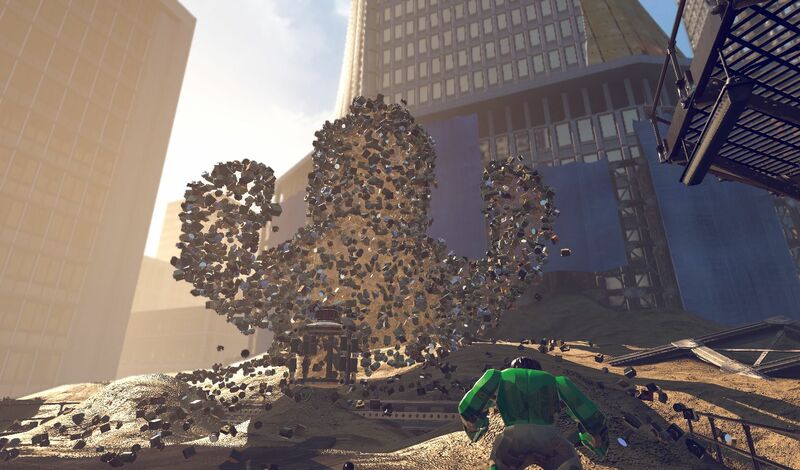 For example, the Hulk is able to smash through obstacles or toss heavy objects. He can even turn back into Bruce Banner to do more intellectual tasks, like hacking computers. 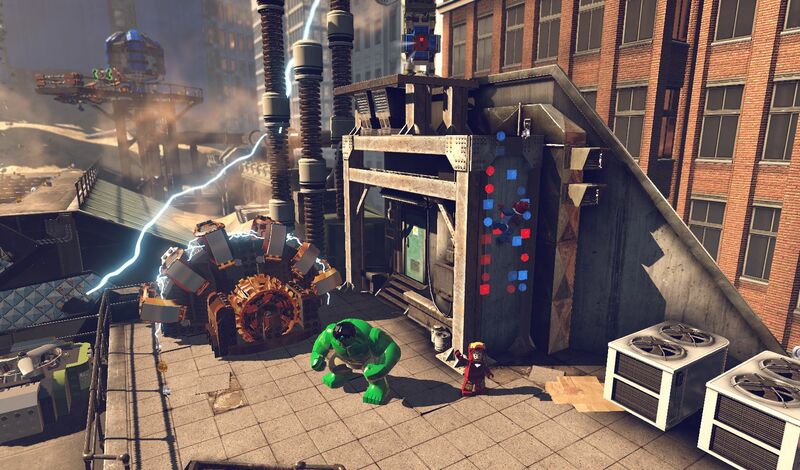 Like other Lego games, Marvel Super Heroes will be released on a variety of platforms. 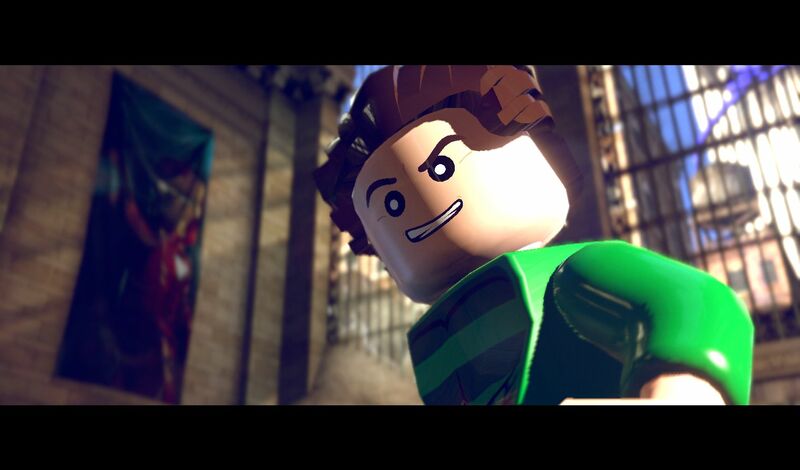 Expect the game to hit Xbox 360, PS3, Wii U, Windows PC, Nintendo DS, and 3DS this fall.